Update: you can now view the slide decks from the event here. The second BrightonSEO conference this year (click here to see all the BrightonSEO slides from April), it is set to be a belter. 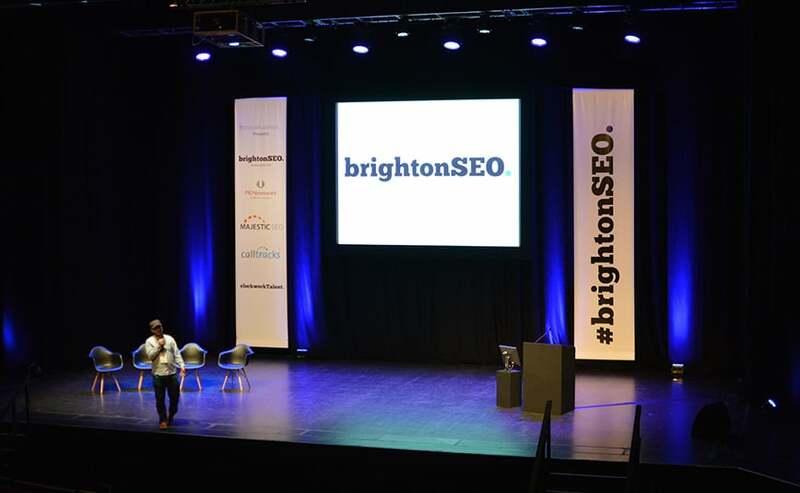 Below you can find the schedule, line-up and speakers for the BrightonSEO September 18th, featuring notable talks from Dave Trott and Google-insider Gary Illyes. 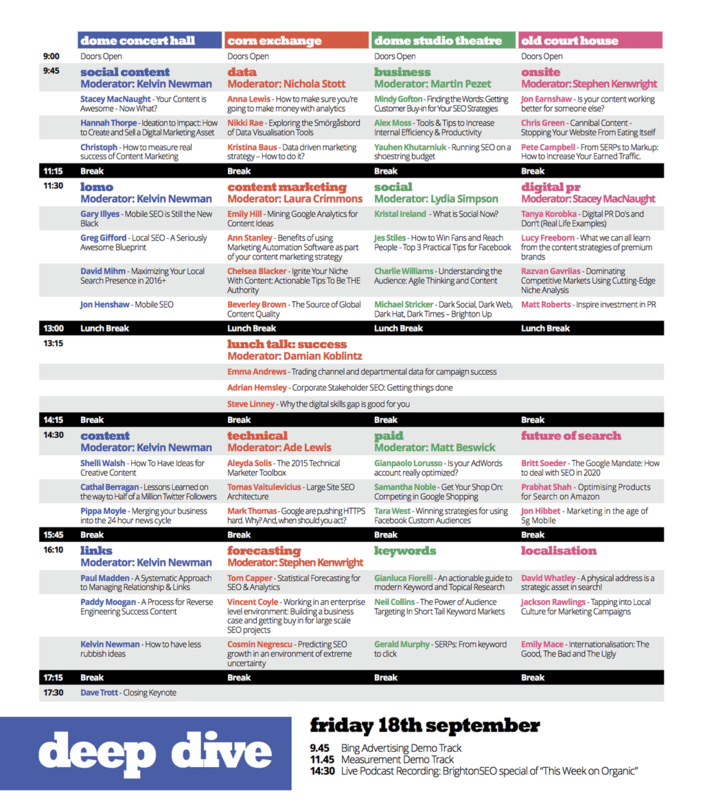 View/download the schedule as a image. Main image by Jonathan Rolande @ Flickr.